We are hobby breeders of the Cane Corso. 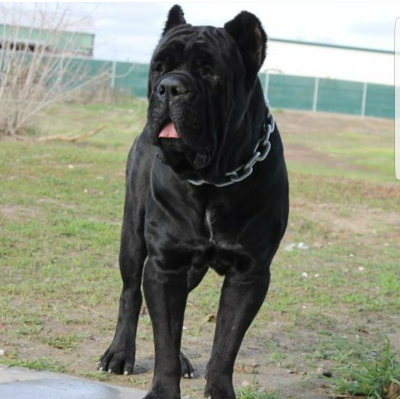 Our focus is producinging healthy, stable-minded, loving and loyal Cane Corso. Every Cane Corso puppy receives human interaction from birth and is raised by our family. Our goal is for your family to welcome the most loving, loyal protector into your home.